We’d love your help. Let us know what’s wrong with this preview of The Marquess of Queensberry by Linda Stratmann. 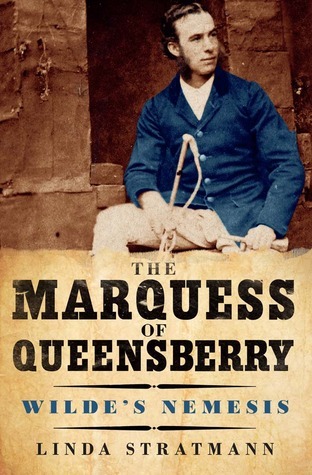 To ask other readers questions about The Marquess of Queensberry, please sign up. A lot of bad things happened to the Marquess of Queensberry. Stratmann explores these vicissitudes in such detail that the reader can make better sense of Queensberry's doggedness in trying to separate his wayward, headstrong son "Bosie" from Oscar Wilde. I've not felt this much sympathy for an unlikely character since reading "The Shipping News" by Annie Proulx. That this sympathy is generated by a biography is testament to Stratmann's research and narrative style. Linda Stratmann is a British writer of historical true crime, biography and crime fiction.